A while ago I sat down on my back patio on a nice sunny morning to read Brendon Burchard’s The Charge, and I couldn’t stop until I was finished later that day. After that, I’ve been going back to my notes, and writing more “life rules” for myself. I’ve read many self-help and happiness books, and while I get motivated for a while, not many stick. The Charge is different, and it really resonates with many of the things I believe in, and how I’ve lived my life, but sort of let it slip. 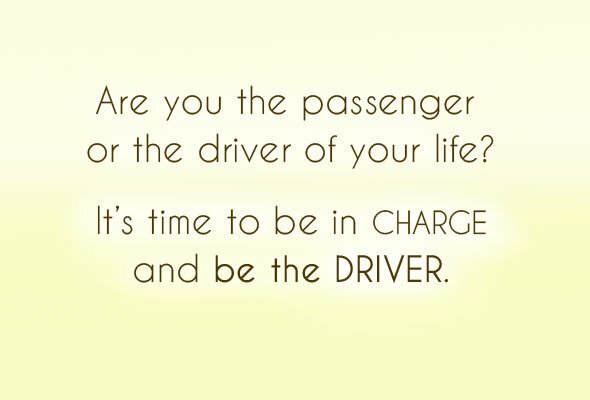 One of the first questions the author asks is that are you a passenger or driver of your life, and if you take the mindset that YOU are the driver in your life, and this book is one of the maps you can use to find your way to navigate life, but it will not change your life per se. YOU will have to work hard, be committed to changing your life, and feeling good about yourself, and YOU have to be IN CHARGE. 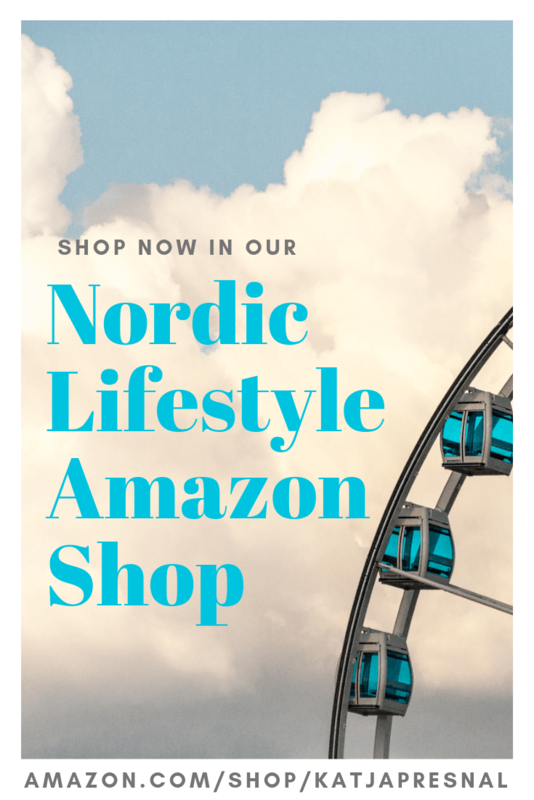 The book gives you a strategic plan how you can live your best life, as the author calls is “the charged life – a heightened existence that makes you feel energized and enthusiastic about living”. 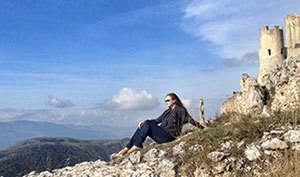 Burchard defines 10 human drives – Control, Competence, Congruence, Caring, Connection, Change, Challenge, Creative Expression, Contribution and Consciousness, and goes through every drive and gives three actionable points how to activate these in your life. Many are easy, but some are harder. I started working on a few, but will be working on the rest, little by little. I felt like Burchard was talking directly to me. I had felt caged in my life before, only following the path I thought others expected from me, and even when I broke through and started creating my own path and seeking for adventure, life had at some point become “too safe” and comfortable, and I stopped stretching my own limits. It may seem that selling everything and moving cross the world like I did earlier this year IS adventurous and stretching my limits, but it still all is in my very comfortable limits, and nothing new I haven’t done before. I’ve been in 8 countries this year, lived in two different ones and neither is my homeland, yet I don’t even really feel this has been “the big travel year”, no, I feel this is just my normal life. I realized I have to do more ME and truly be the driver of my own life. I think it’s probably my cultural background that keeps nagging me “shouldn’t you just be thankful for what you have and stop chasing for more?” preventing me to go after and truly live the best life I can. I let way too often others define me, and try to please others more than myself. And while I truly feel my purpose in life is to spread sunshine and make other people feel happy and help them find ways to live life to the fullest, I can’t forget about myself. The Charge made me realize that I have to blast through and keep demanding more of myself and take bolder actions than before. It’s like putting the oxygen mask on myself first – and then I can do it for others too. I think the past years I’ve been only focusing on helping other people to breathe and I am gasping for air. I’ve always been my own toughest boss and critic, and as long as I can remember people have told me not to be so hard on myself, to lower my standards, and less is enough, and if I did my best, I should just be happy and not thrive for better and for perfection. I also tried very hard to fit into the semi-homemade-shake-and-bake-you-are-enough-good-do-what-you-can-and-be-proud culture, and now when I have stepped out, I can see how unhappy that semi-well-made life made me. Now I realize after reading The Charge that I’ve listened to other people way too much, tried adjusting too much, and the unhappiness in my life is from the things I don’t do, and when I don’t do things in my own standard. Brendon Burchard writes “if we think we are lions, for example, but we act as mice, we secretly loathe ourselves” and it completely resonates with me. I know I can do so many things better in my life, and in my heart I have so much higher standards for me as a person and for the life I live than what I actually am today. I’ve been fighting with this and thought the answer had been trying to lower my standards and not trying to make myself work so damn hard all the time to be a better person, do more things for others and for myself. Now I realize that the more I had been trying to find happiness in working less, the unhappier I had become about myself. And by working I don’t mean working for living, I mean working for myself and working for life. I’m probably not the only person who works 12-hour workdays and keeps busy and thinks we are going somewhere far because we work so hard. In fact after reading The Charge I think working for living has been my way of getting away from the real work, from developing myself and the life I want. A few things that have happened since I read this book. I hosted a 4th of July party up to my standards, and not taking any shortcuts and it felt so good to work hard and do it for our guests. It felt good to work hard too. I started working out and I’ve been exercising every day until I’m sweating like crazy and some muscle hurts from working so much. I went lingerie shopping, and bought a bag full of underwear I deserve, for me. I’ve been helping others more in social media. Because while it takes time from my own work – that’s where my true passion is, and I will continue mentoring and helping people even if it doesn’t make money, and it’s not good “business”. But it makes me a better person and it’s doing the right thing. 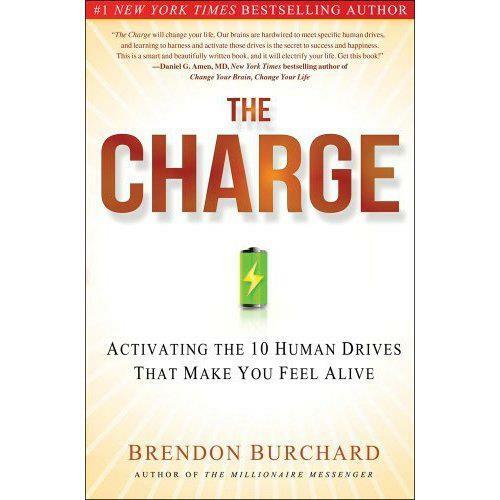 Get The Charge by Brendon Burchard for free (just pay shipping and handling) on the link provided and read it. I was paid to be part of this campaign to promote the book, and I got a free copy, but I actually bought the book on Kindle so I am able to take it with me wherever I go, and I truly was inspired by the book, and hope you will get it and feel the same way. How you live life to the fullest? What makes you feel the most alive? Share with us in the comments and enter for a chance to win a High Performance Academy Online Seminar with Brendon Burchard, author of the charge (valued at $1,000). Share with us what makes you feel most alive for a chance to win a High Performance Academy Online Seminar with Brendon Burchard, author of The Charge (valued at $1,000). This is a sponsored conversation written by me on behalf of Burchard Group Sponsored Conversation. The opinions and text are all mine. Burchard Group Sweepstakes and Rules.